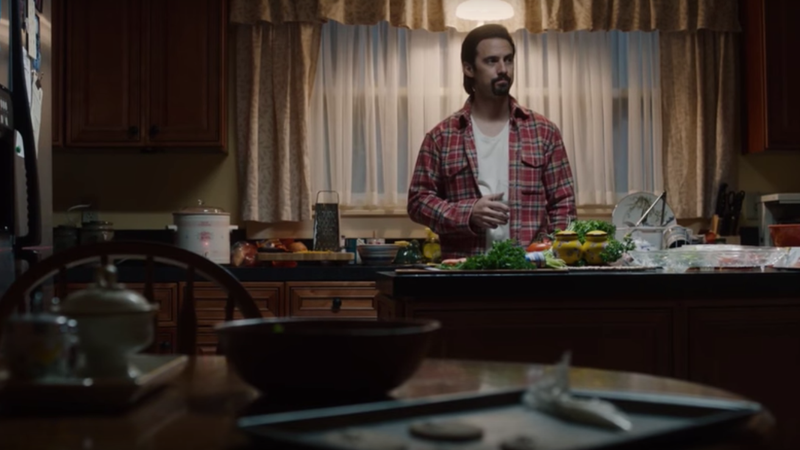 Tuesday night’s This Is Us episode, “That’ll Be The Day,” came tantalizing close to explaining how best patriarch ever Jack Pearson (Milo Ventimiglia) will finally perish. In a flashback, we learn that Jack and Rebecca had inherited a faulty Crock-Pot from their neighbor George, which then ignites a kitchen towel years later, leading to full-fledged flames that soon overtake the kitchen curtains. Unfortunately, we won’t find out what actually happens until the post-Superbowl This Is Us episode on February 4. But many people are all mad at Crock-Pots nonetheless.